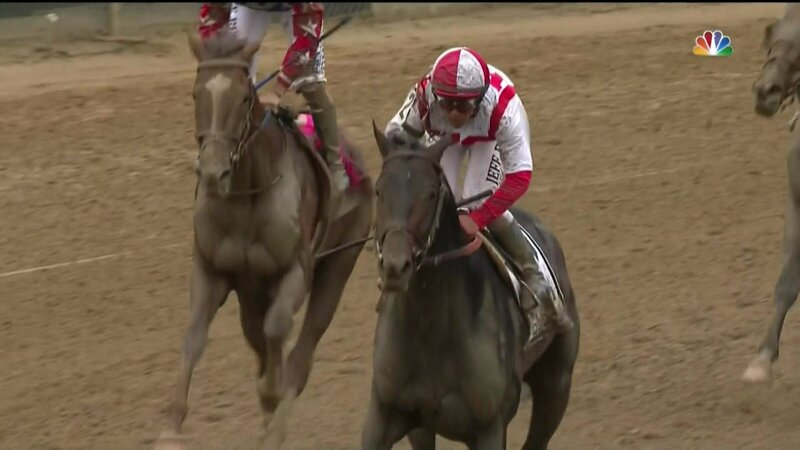 The results of the 144th running of the Kentucky Derby on Saturday afternoon at Churchill Downs in Louisville. 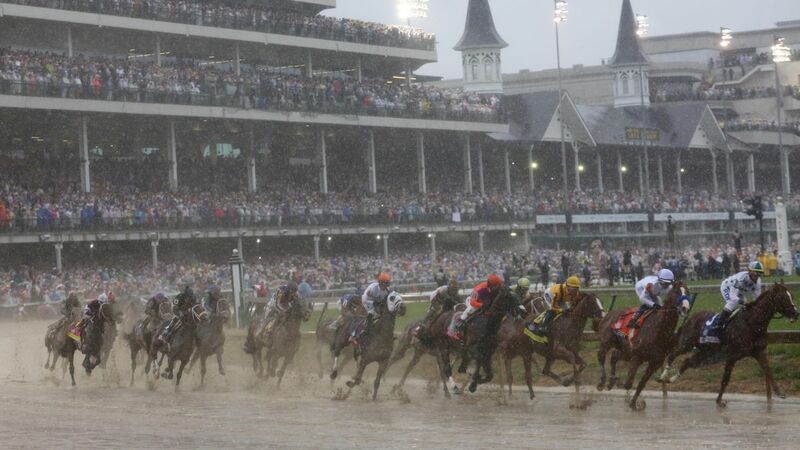 Full schedule and results for the 2018 Kentucky Derby plus all the undercard races at Churchill Downs in Louisville. 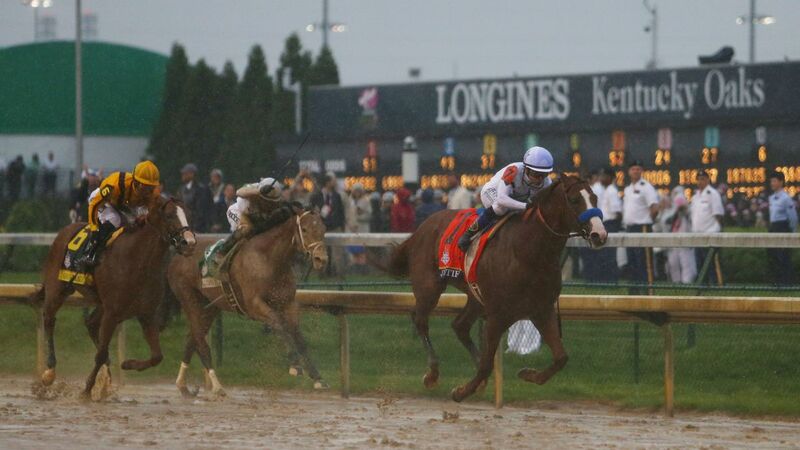 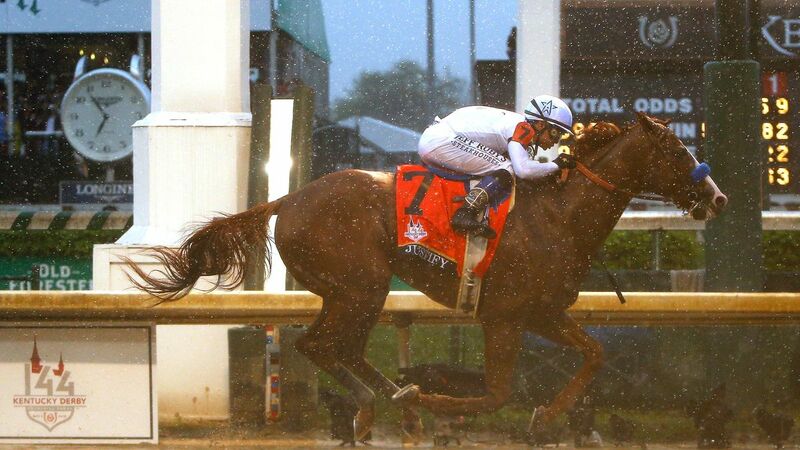 Full video of Justify winning the 2018 Kentucky Derby on Saturday at Churchill Downs in Louisville. 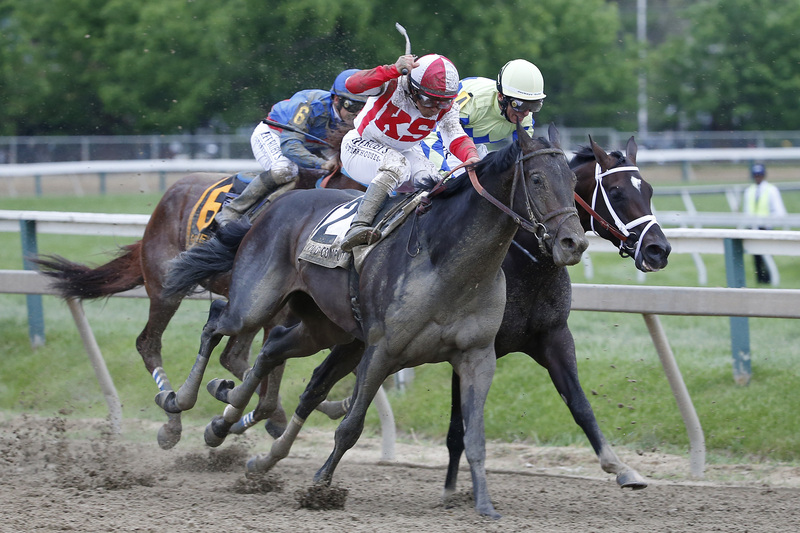 Jose Ortiz stalked the front and then caught Irish War Cry on the frontstretch. 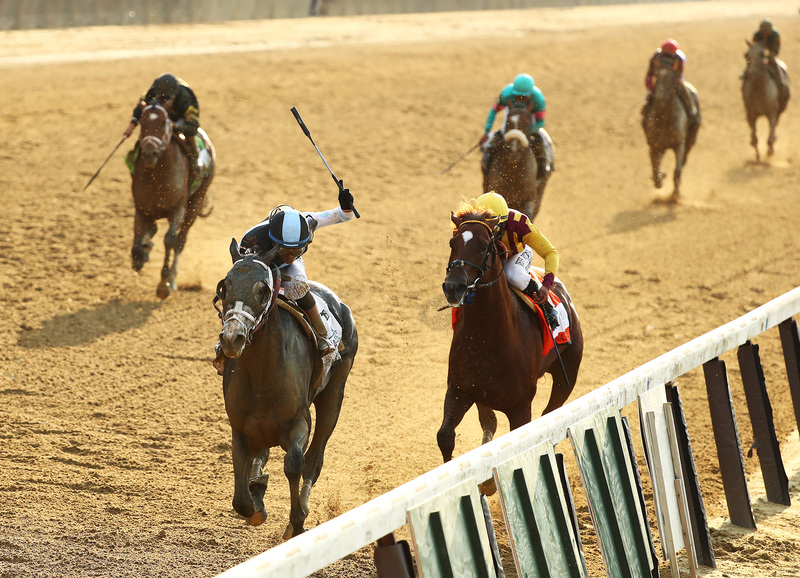 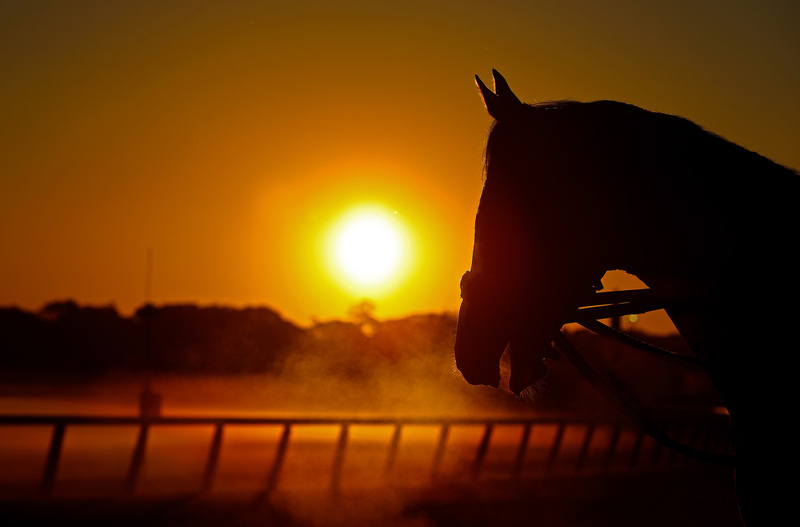 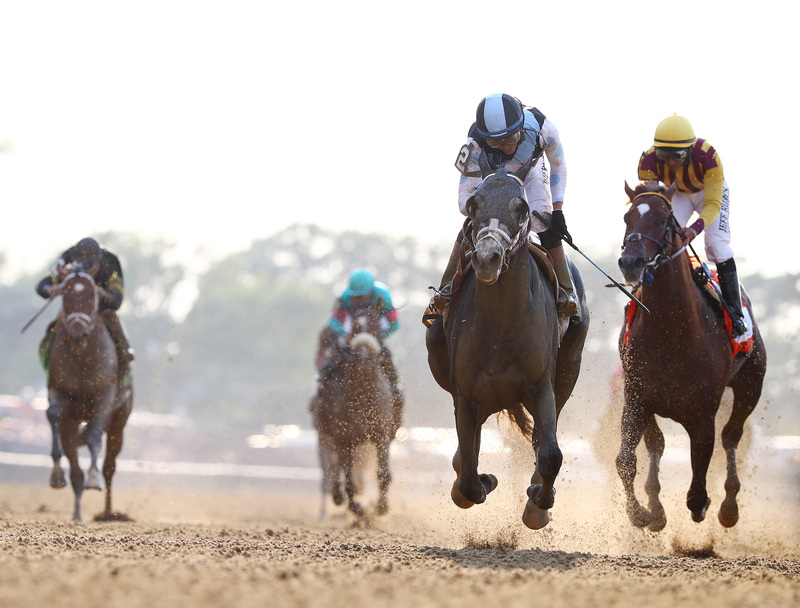 Rewatch this year’s Belmont Stakes in its entirety. 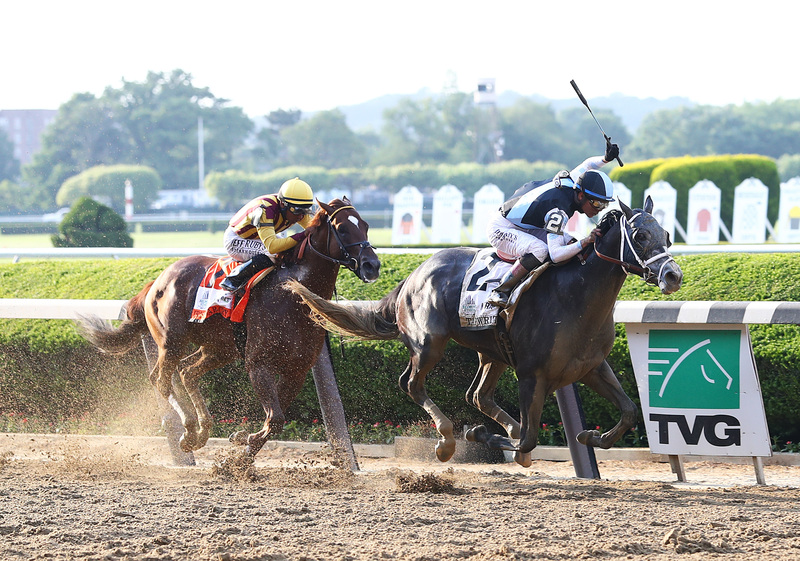 Tapwrit used a late sprint to win the 2017 Belmont Stakes. 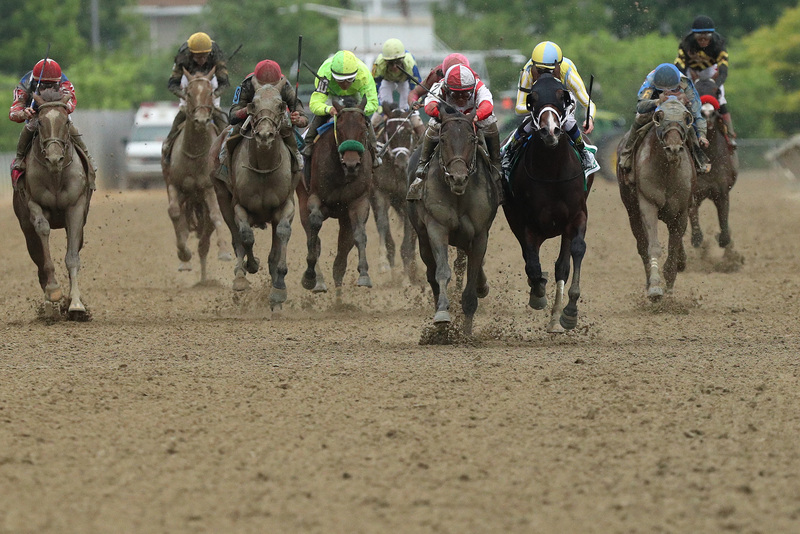 We’ve got the full finishing order. 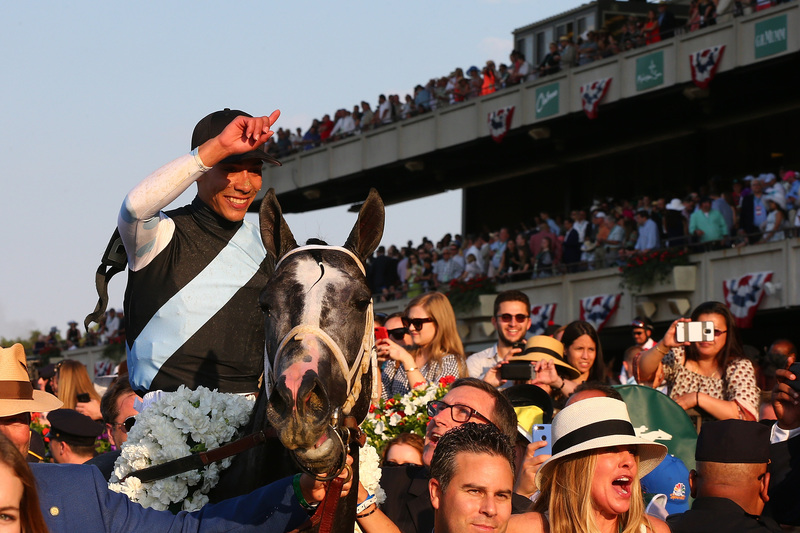 Here is the breakdown of the $1.5 million purse for the 2017 Belmont Stakes, including $800,000 for the winner. 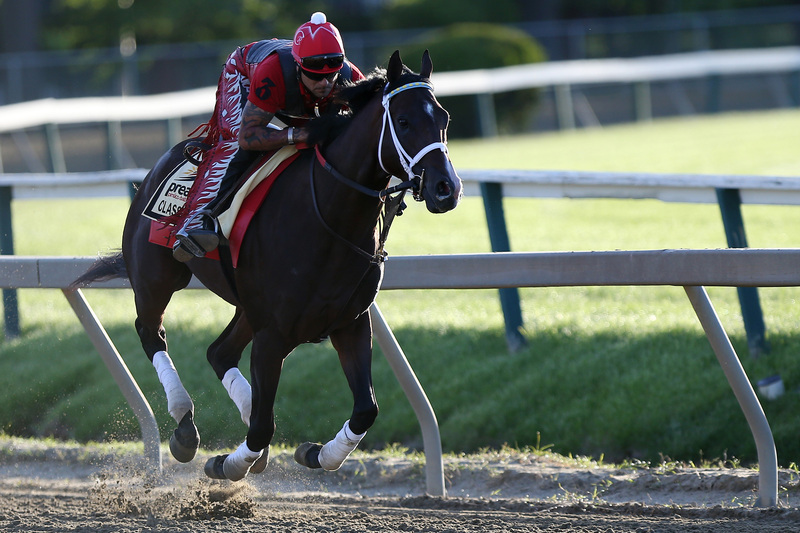 With favorite Classic Empire out, the favorites shifted a bit on Wednesday. 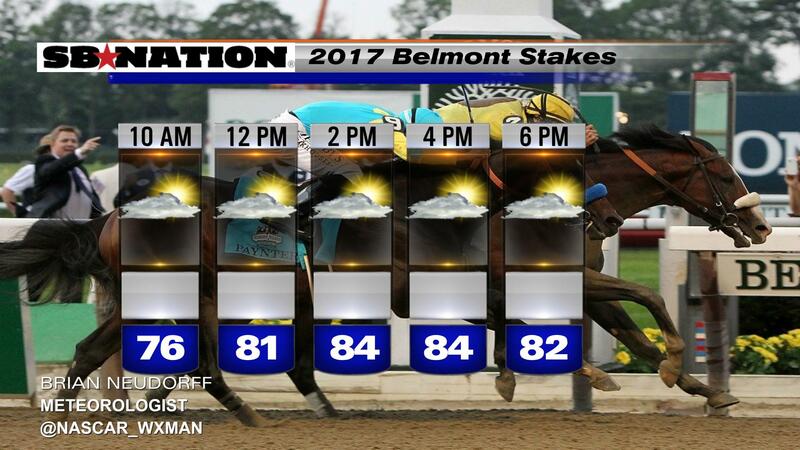 Looks like a dry Saturday evening for the 149th Belmont Stakes. 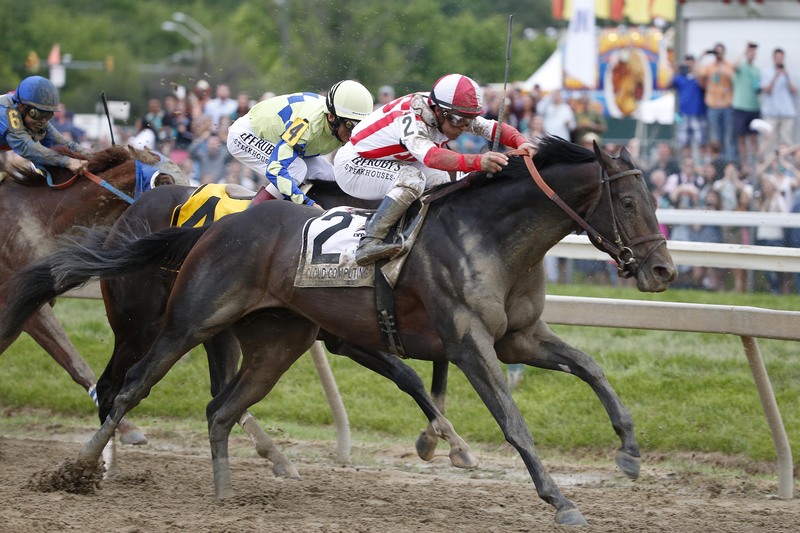 Cloud Computing owned the 2017 Preakness, Classic Empire finished second, and Senior Investment third. 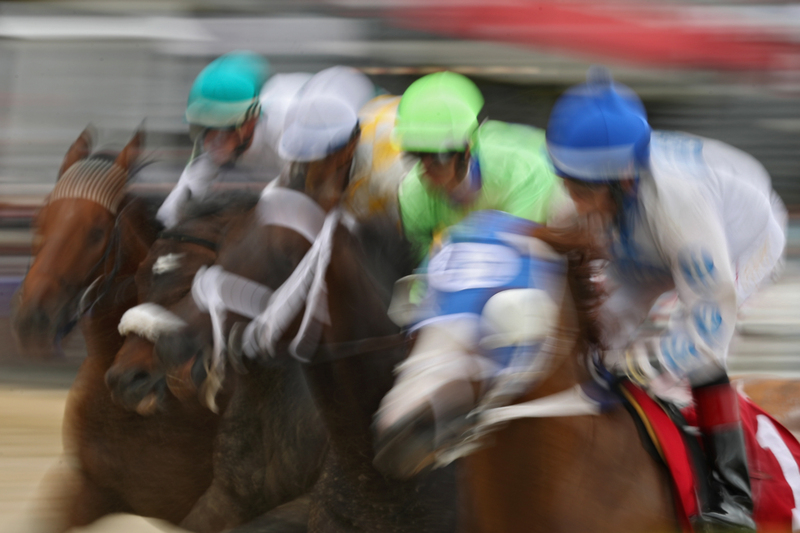 Follow all the horse racing action with us Saturday afternoon! 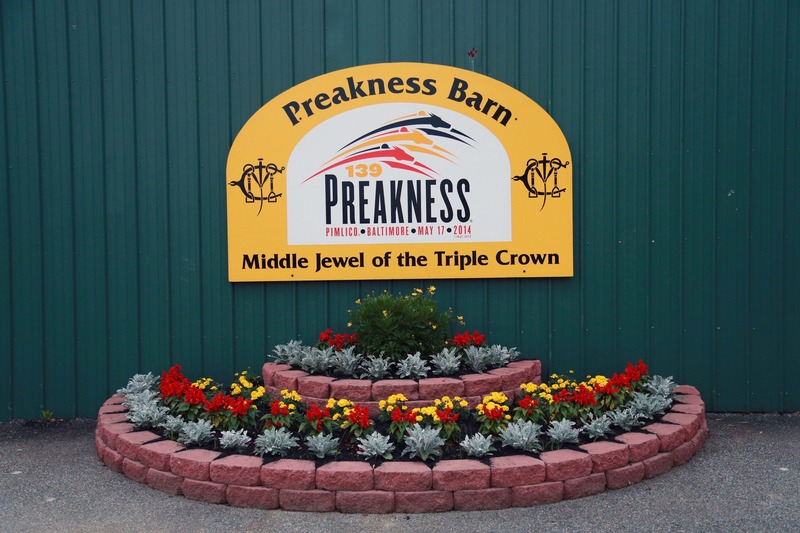 10 Preakness contenders will try to win the second jewel of horse racing’s Triple Crown, including Always Dreaming and Classic Empire. 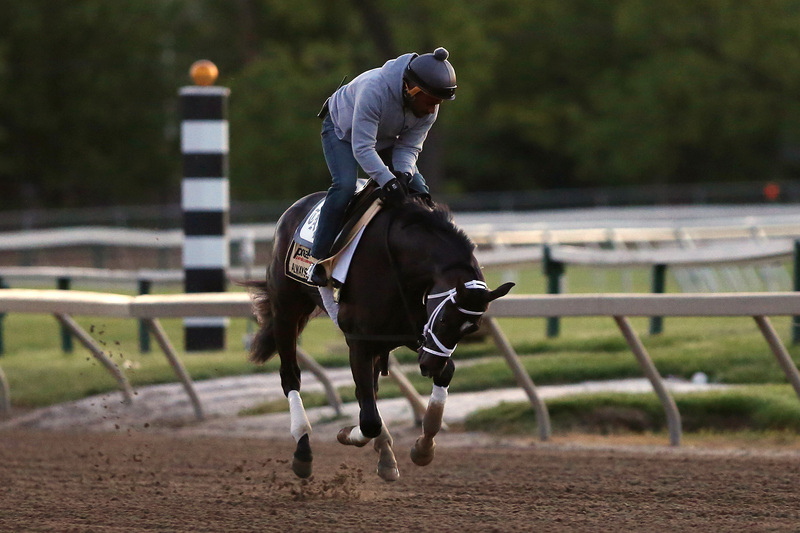 Kentucky Derby winner Always Dreaming is the other popular pick. 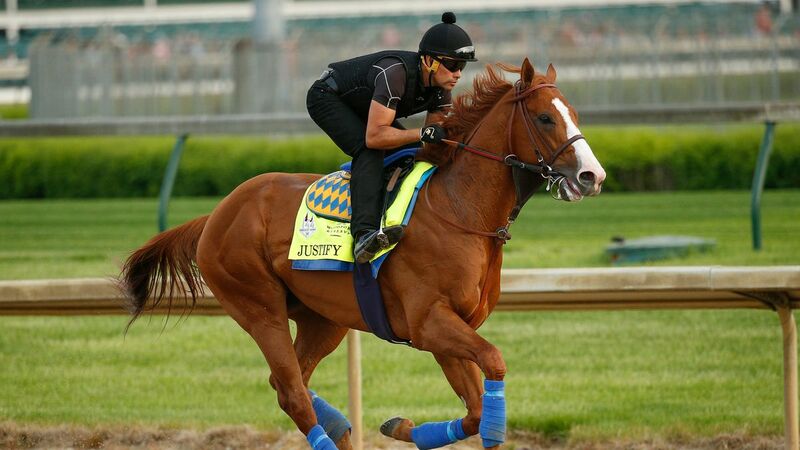 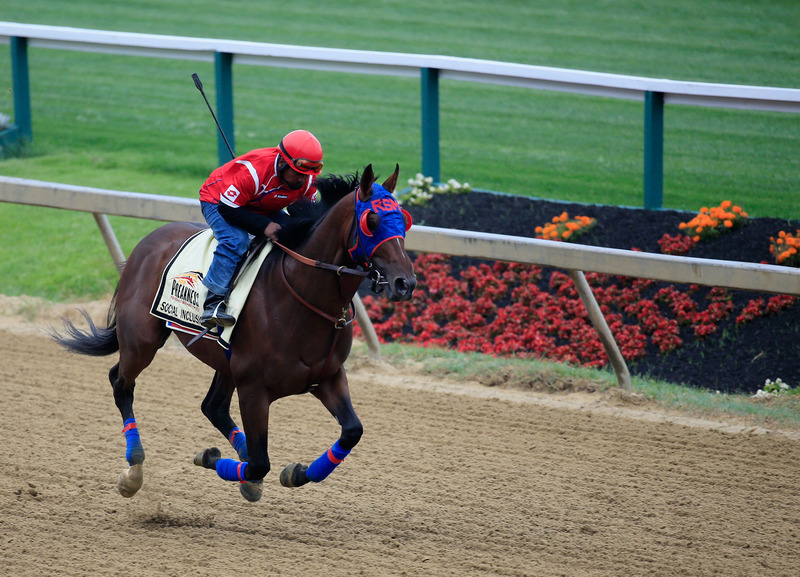 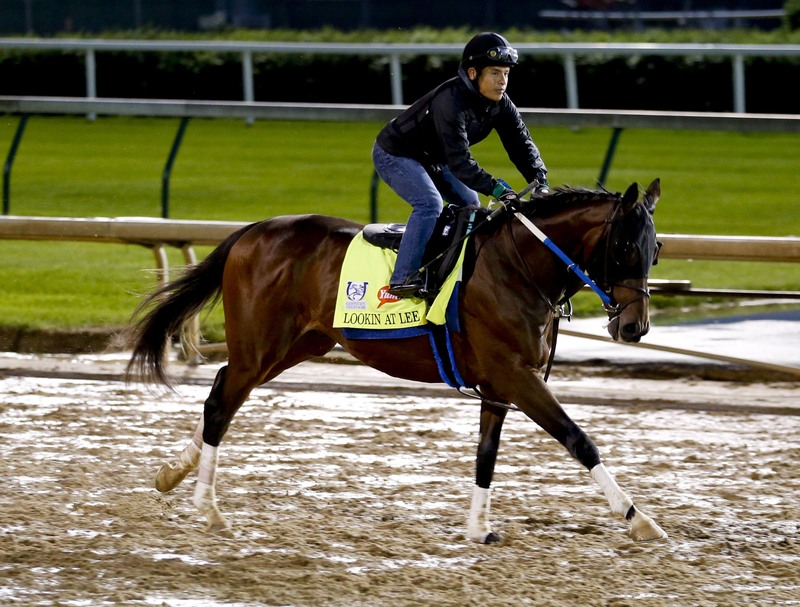 The two favorites of the Kentucky Derby will open the race next to each other at Pimlico Saturday. 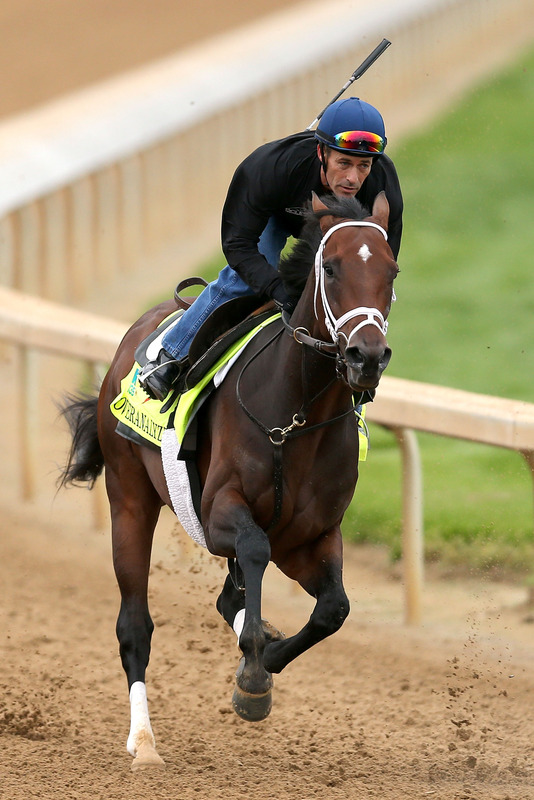 Always Dreaming, winner of the Kentucky Derby, is a heavy favorite at 4/5. 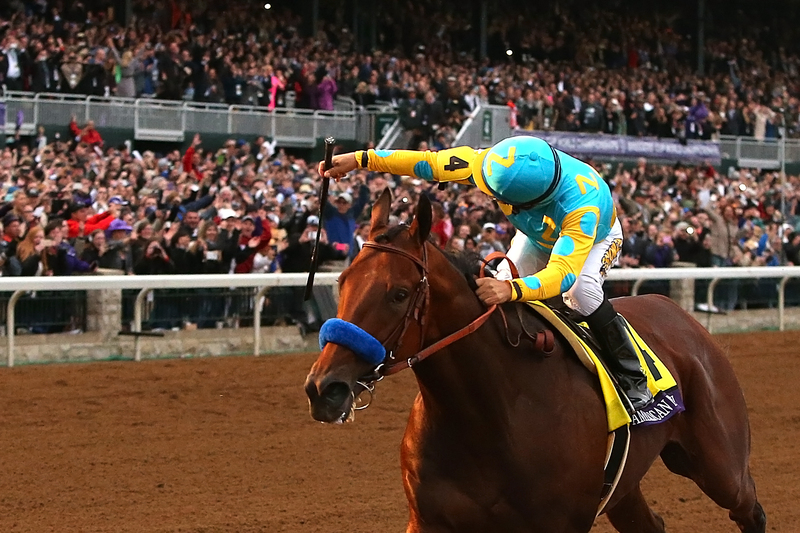 Or, why we still care so much about one of the rarest feats in sports. 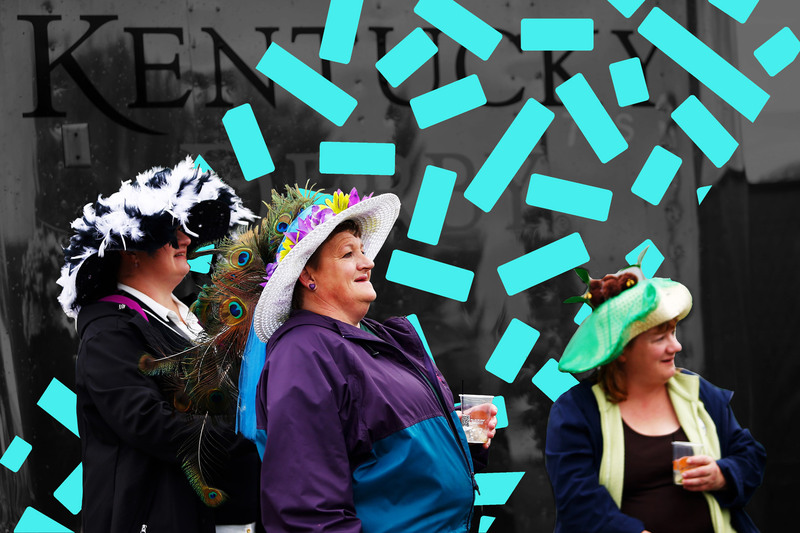 Here’s everything you need to know about how to pick ‘em and how to bet ahead of the 2017 Kentucky Derby. 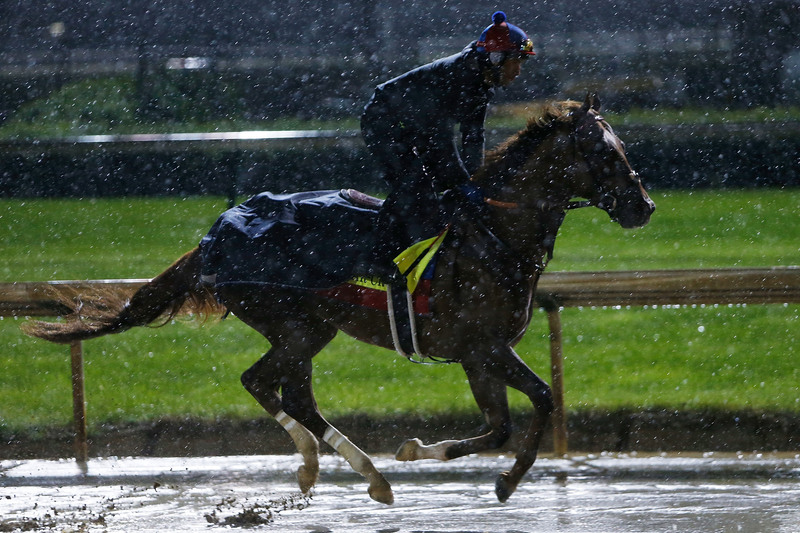 Seven years after retiring, Hall of Fame jockey Gary Stevens is back to racing, hoping to win his fourth Kentucky Derby on Saturday. 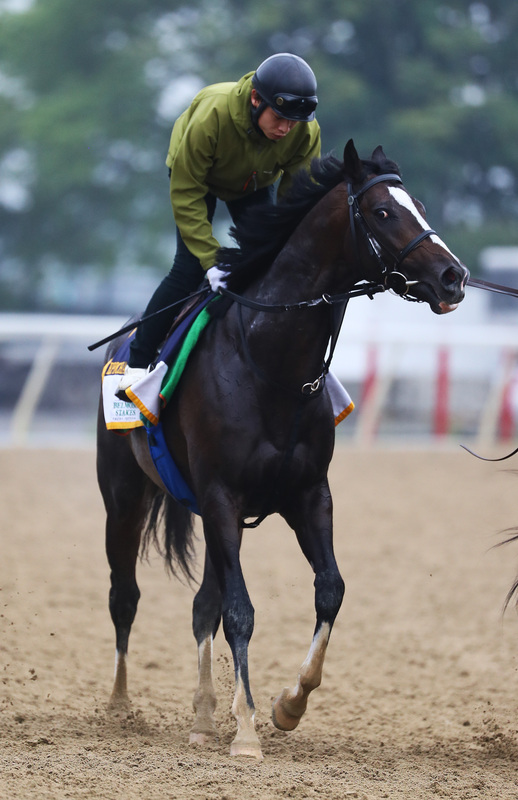 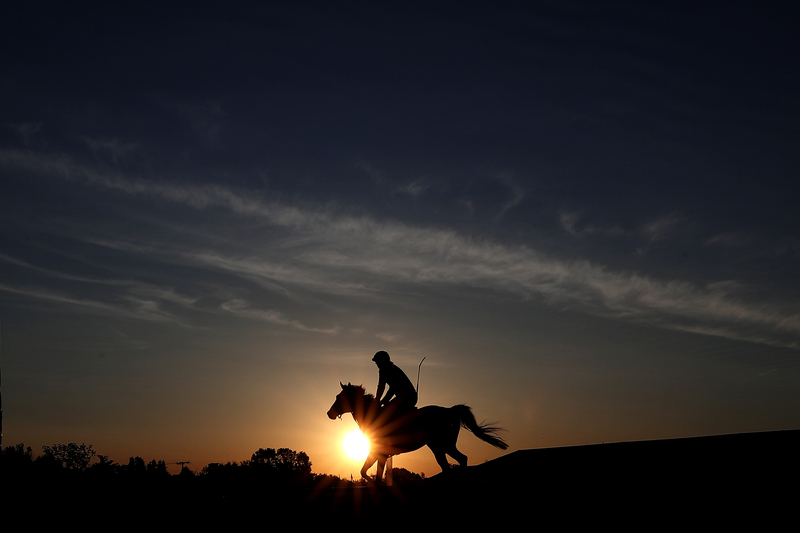 The return of a high white blood cell count will force Nyquist out of the Belmont. 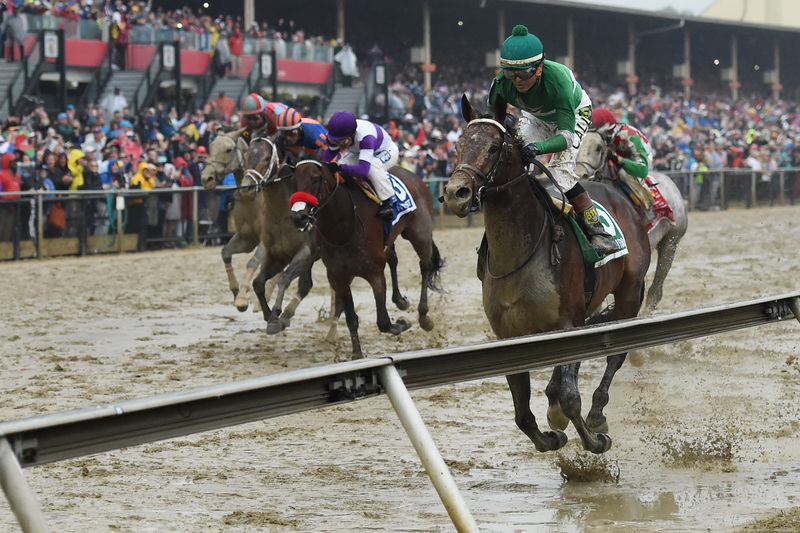 On a rainy Saturday at Pimlico, Exaggerator pulled away late to win the 141st running of the Preakness Stakes, ending Nyquist's bid for a Triple Crown. 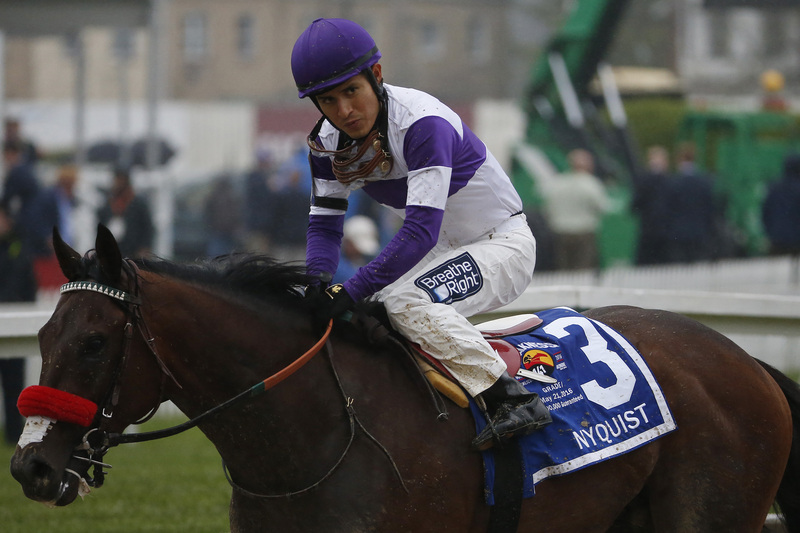 It will be a wet one at Pimlico, but that might not be enough to slow Nyquist's run toward the history books. 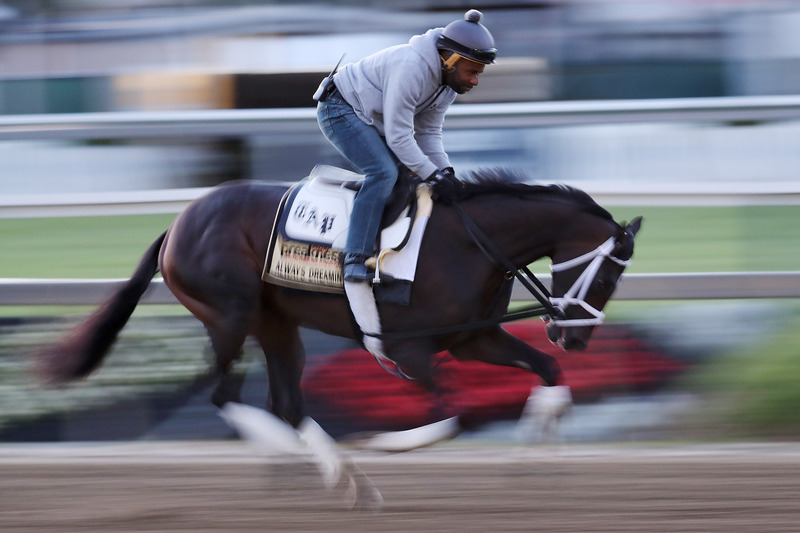 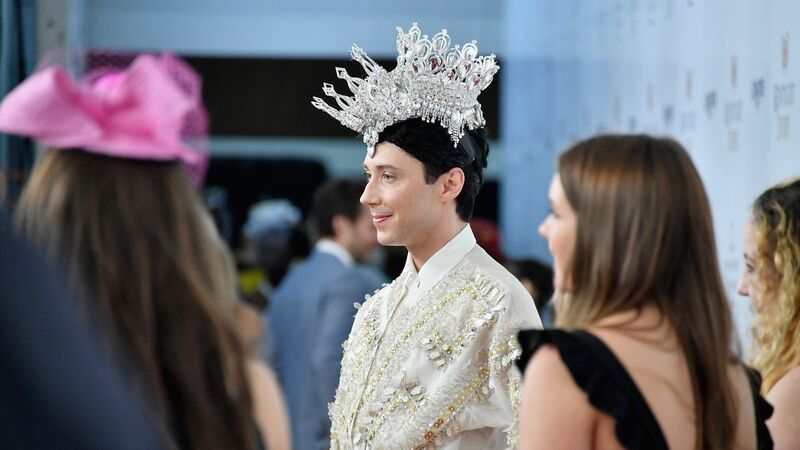 The Preakness wouldn't be the Preakness without a handful of new shooters making their way into the field in an attempt to spoil the Derby winner's party. 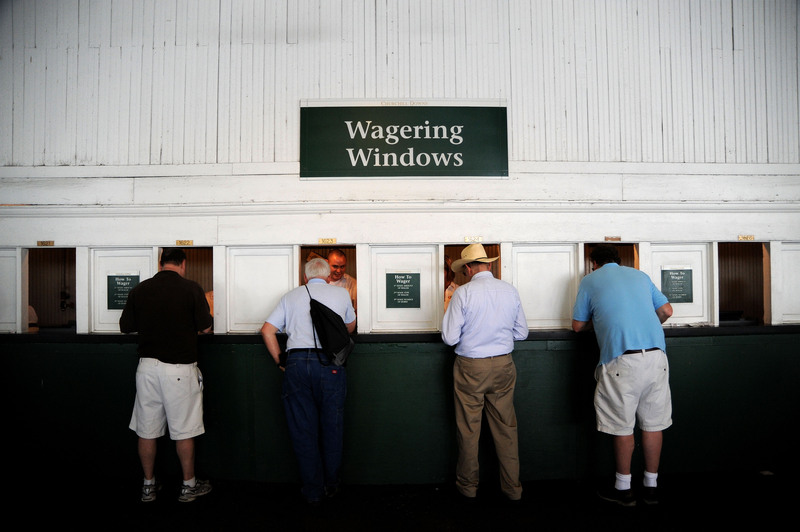 A look at the payouts at the Preakness since the year 2000, along with a summary of how the betting favorite has performed during that same time frame.